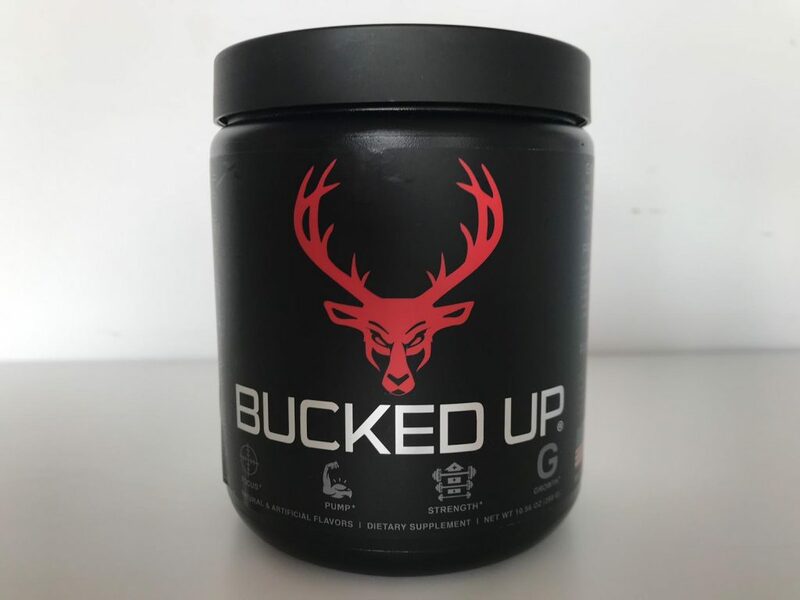 If you’re looking for pre workouts that might be able to take your workouts to the next level, you might have stumbled upon Bucked Up. The Bucked Up Pre workout has been formulated by DAS Labs. These guys have done a great job with formulating this pre workout. Especially with all the different pre workouts available on the market, they’ve managed to create something that’s a little different. 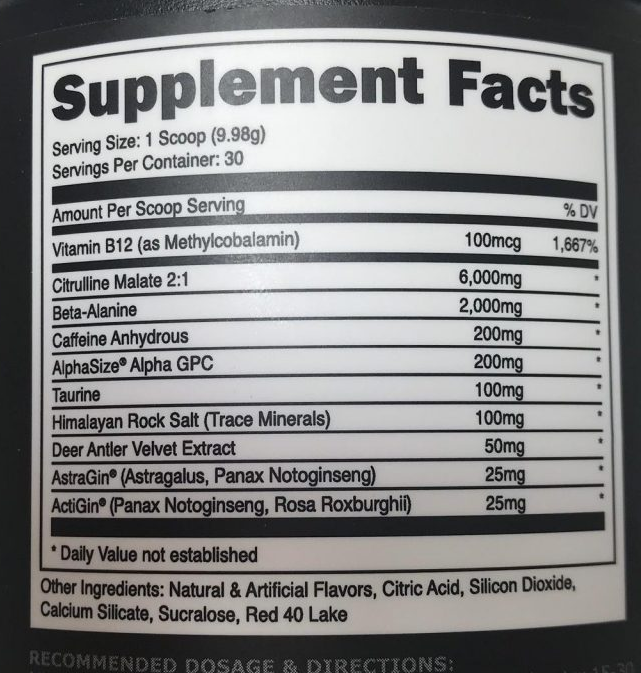 In this Bucked Up Pre Workout Review, I’ll be sharing information about this product aswell as my personal experience. We’re going to start this review off by taking a look at the formula behind Bucked up. In my opinion, it’s rather unique compared to other products. As you might know, I’m a pre workout junkie and have reviewed a lot of them. When I came across this formula, I got pretty excited. 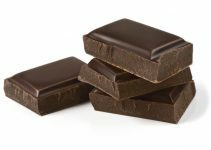 You’ll find a lot of staple ingredients such as Citrulline Malate, Beta-Alanine, and Caffeine. However, this formula contains a few exciting ingredients. I’m talking about the Deer Antler Velvet Extract in particular. This is antler velvet taken from the antlers of growing moose, deer, elk and caribou. You’ll also find plenty of information which suggests that it may be able to increase IGF-1. However, I’m quite sceptical due to the information on this compound being quite limited. This product also contains Alpha GPC which is considered to be an effective nootropic. It should definitely help with mental focus in the gym. Again, something different from the usual. In the Bucked Up Pre Workout, you’ll also find Himalayan Rock Salt which is amazing for muscle pumps. 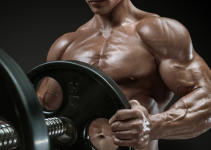 Overall I think it’s a solid formula that should help you with getting an amazing workout in. After seeing many positive things about Bucked Up, I decided to purchase a bottle and put it to the test. I’ve used it several times and was pretty amazed by the effects of this pre workout. You’ll start feeling the effects within 15 minutes after taking a scoop. What I like about the Bucked Up Pre Workout was that it had a good balance of ingredients. It contains 200mg of Caffeine per scoop which I think is a solid amount. Not too much, but just enough to get your energy levels up. I had amazing muscle pumps and focus with Bucked Up. Really satisfied with the effects and if you’re searching for a PWO that is something different I highly suggest checking it out. It’s also worth mentioning that I experienced no crash at all. This is probably because it contains just enough stimulants to get you going. With a Pre workout Like Mesomorph, I occasionally experienced a crash because it contains a bit more stimulants. Personally, I did not experience any side effects whilst using the Bucked Up Pre Workout. If you’re sensitive to stimulants I highly suggest starting off with just half a scoop. This way you’ll be able to safely check your tolerance. Every now and then you could perhaps experience some nausea or headache. This is probably caused by the stimulants. Also make sure to not exceed the recommended dosage. For this review I decided to go with the Blood Raz flavor. It tasted suprisingly good, I had absolutely no problem with downing a glass of this pre workout. Although I have to say it tasted quite sweet. It’s available in 8 different flavors if Blood Raz isn’t your thing. A few examples are Strawberry Kiwi, Rocket Pop and Blue Raz. I paid roughly $45 for a bottle of Bucked Up that contains 30 servings. This comes down to $1,50 per serving which is quite expensive compared to other products. For example, a bottle of Total War at 30 servings costs $1,15 per serving. However, it has an unique formula which you can expect to a bit more expensive. In my opinion you should definitely give it a shot. 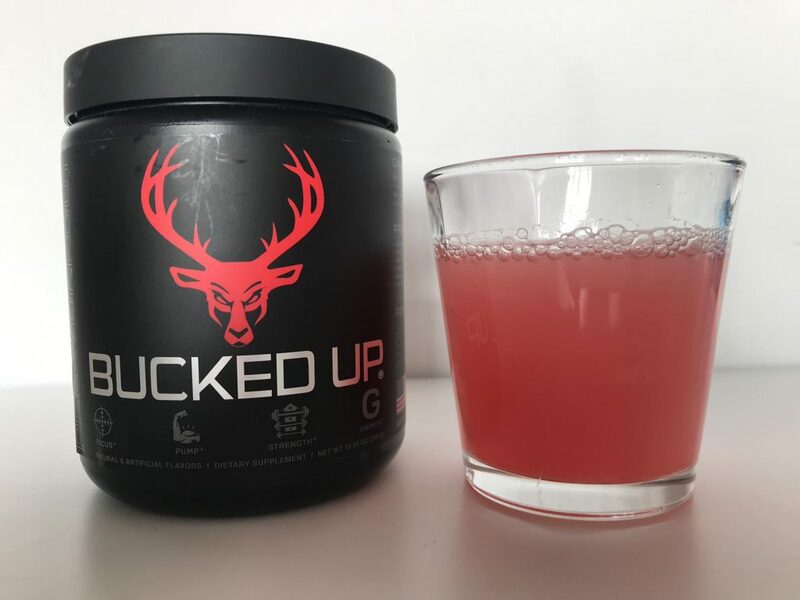 Bucked Up is a solid pre workout with unique ingredients. It’s definitely something different and I found it to be quite effective. If you’re looking for good muscle pumps, focus and energy give Bucked up a try. You won’t be dissapointed. This concludes my Bucked Up Pre Workout Review. If you have any questions about my experience with this product, feel free to leave a comment.